Optimize your audience targets and maximize your impact to drive adoption faster and exceed success goals. Whether you’re just starting to explore the use of consumer research & analytics in your business strategy, or looking to build an advanced technology infrastructure to take your program to the top, we’ll help you build a consumer analytics program to meet your goals. Leverage our industry-leading data science solutions to scale your program with advisory technical enablement, strategy, and advanced research. 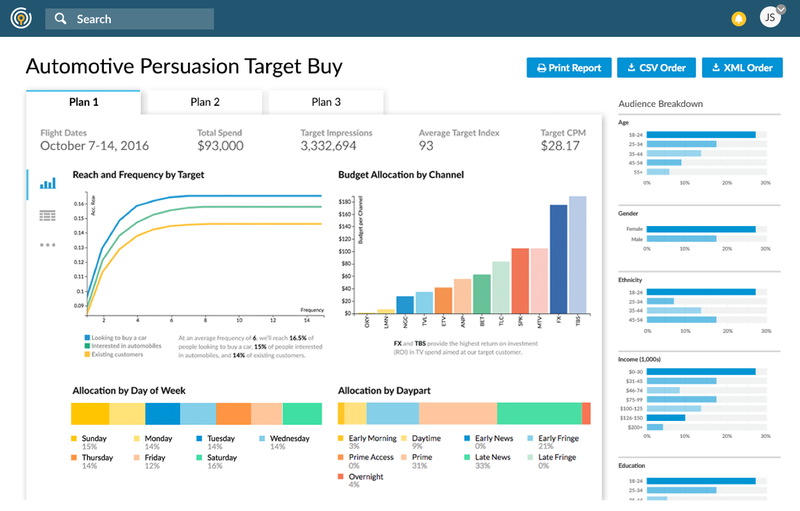 Civis Attribution gives you the deep performance insights with an approach that measures the incremental impact of your marketing campaigns, allowing you to identify areas of strength - or diminishing returns - at the person, ad, site, or channel level. 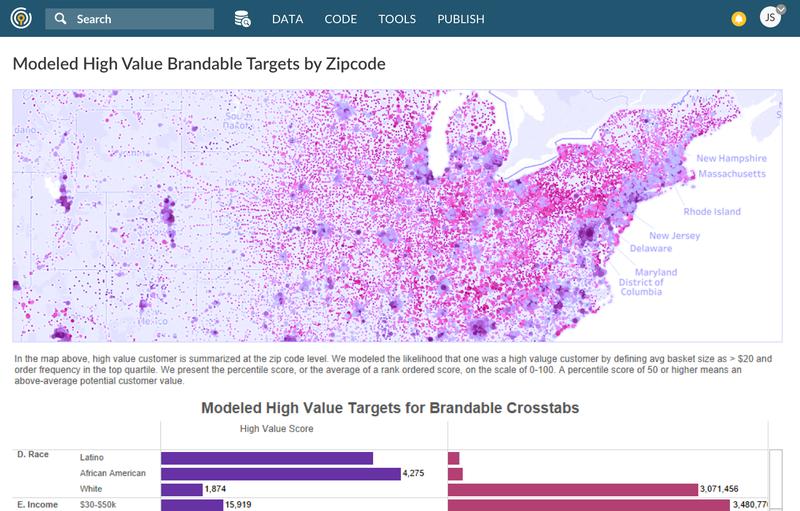 By combining cross-channel measurement and leading data science methodology, Civis Attribution provides the information you need to optimize your marketing outreach for growth and cost savings. Use our software to bring all your data into one place. Build and use predictive models to generate key insights into your customers, where to find more of them, and the messages that are resonating most. Bring together your consumers’ attitudes and behaviors to unlock critical insights using our research capabilities. Develop a measurement framework for understanding the impact product roll-outs, campaigns, or events in the news have on your brand and business metrics. Use our data science solutions and services to provide answers to your highest-priority marketing questions. With our customized research and survey tools, you can empower your marketing efforts with data. 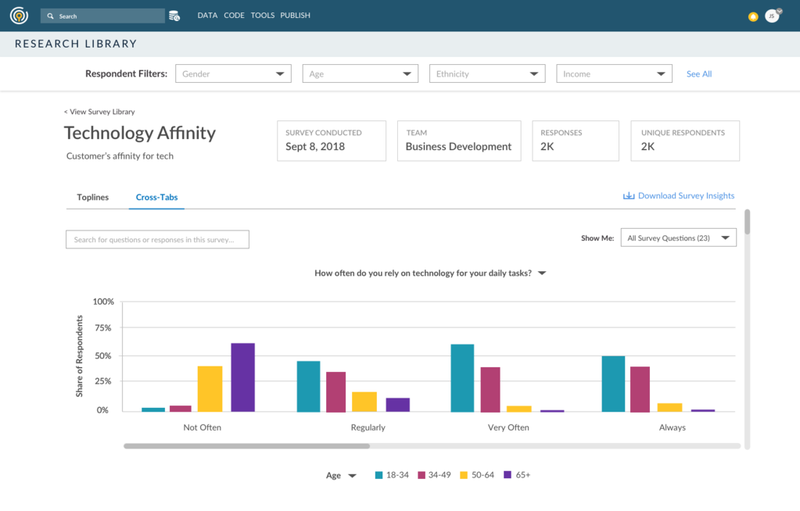 Connect your campaign performances across channels to one centralized, 360-degree view of consumers for insights on which campaigns are delivering for you.